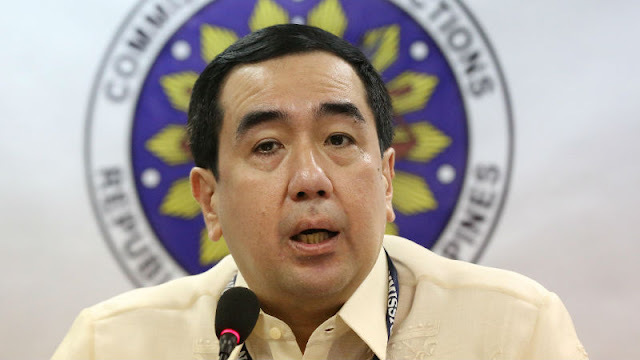 Blog site Get Real Philippines (GRP) lays out an article discussing the case of Commission on Elections Chairperson Andres Bautista who was accused of money laundering. Bautista’s wife, Patricia Bautista, recently came out with her husband’s wealth which was not included in his 2016 Statement of Assets, Liabilities, and Net Worth (SALN). The information that she provided is a crucial piece of evidence that can work well against Andres’ case. According to GRP, Patricia came forward with her evidence because she was genuinely concerned for her husband’s unexplained wealth which she says she also did not know about. But more than that, Patricia says that she was scared for her and her children. She added that she did not want her nor her children to be involved in her husband’s dubious affairs. On the side of Andres, he says that his wife asked for a P600 million settlement, and that she falsify some documents in order to get more money for herself. GRP but in saying that even if what Andres says is true, it still did not explain how he had accounts and wealth that he did not initially disclose. Even his other alibi that most of the money in his banks did not belong to him did not fit well with GRP. They said that it did not make sense because Andres’ relatives are capable of creating bank accounts of their own and does not need Andres’ help to keep their money. Patricia on the other hand, is under fire with black propaganda, with people calling her greedy and opportunistic. GRP also alleges that the Liberal Party is backing up Andres, creating black propaganda in order to sway the sympathy of the people. Those are damning pieces of evidence, indeed. Mrs. Bautista claims that her purpose in coming out with the information is to protect herself and her children. She said that she didn’t want to be accused of being complicit in any crime that her husband could be involved in. She added that she is scared and had to approach President Rodrigo Duterte himself for help. Apparently, just after the State of the Nation Address a week ago, Mrs. Bautista met with the President and Duterte referred the matter to the NBI. It’s a good thing Duterte is not part of the Liberal Party. Otherwise, her revelation would have been swept under the rug. 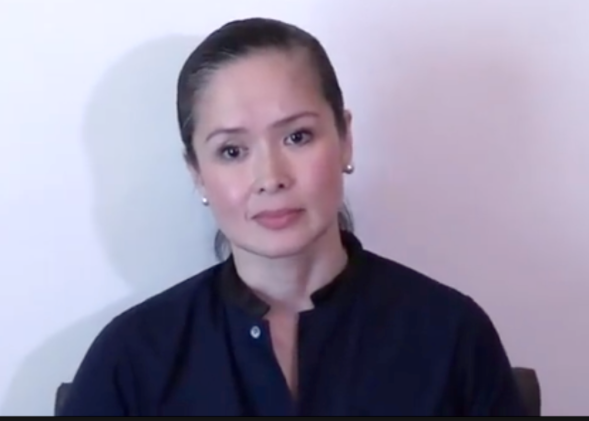 In the televised interview, Mrs. Bautista seemed genuinely concerned that her estranged husband, had huge funds in several accounts she was previously not aware of. I expect those who were outraged and called for the late former Chief Justice Renato Corona’s impeachment over his failure to include assets less than what Bautista is hiding to show the same level of outrage over this explosive revelation. Everyone, including the Liberal Party supporters should be up in arms over this information. In his rebuttal, Bautista is claiming that he is the victim in this sorry saga. He is crying extortion – saying that his wife asked for 600-million-peso settlement, which he insist he doesn’t have. He also added that his wife stole and falsified documents to use against him because she is motivated by greed. Bautista’s claim against his wife doesn’t explain the “unexplained wealth” though. His wife doesn’t look dumb enough to use falsified documents thinking she could get away with it. That’s also an insult to the members of the law enforcement agencies who will check the validity of the documents. Bautista also said that not all of the money in the bank belongs to him. He said “these monies don’t all belong to me. Most of them belong to my parents, to my brother and sister…” which raises the question even more: Why are they with him? His parents, brothers and sisters are old enough to open their own accounts, so why do they have to ask him to hold their money for keepsake? Besides, Corona, during his impeachment, already used a similar line when he said assets were co-mingled with his daughter and family members. This did not fly with senator-judges who found him guilty of undeclared assets in his SALN. Bautista should suffer the same fate just to be fair. At this point, it’s still a matter of “he said, she said” allegations thrown against each other by the husband and wife. Nothing is conclusive until the evidence goes under strict scrutiny in court. But unfortunately, some Liberal Party supporters are already leaning their support towards the husband who is a staunch Liberal Party ally. Some are already painting the wife as “greedy” and “opportunistic”. As usual, they are showing their bias. If it were a member of the Opposition exposed with corruption allegations, the LP would pounce upon the opportunity, but they are cautious with Bautista. They are careful not to associate the corruption allegation against him with the 2016 Presidential Elections lest it sheds light on electoral fraud allegations against their preferred Vice President Leni Robredo. 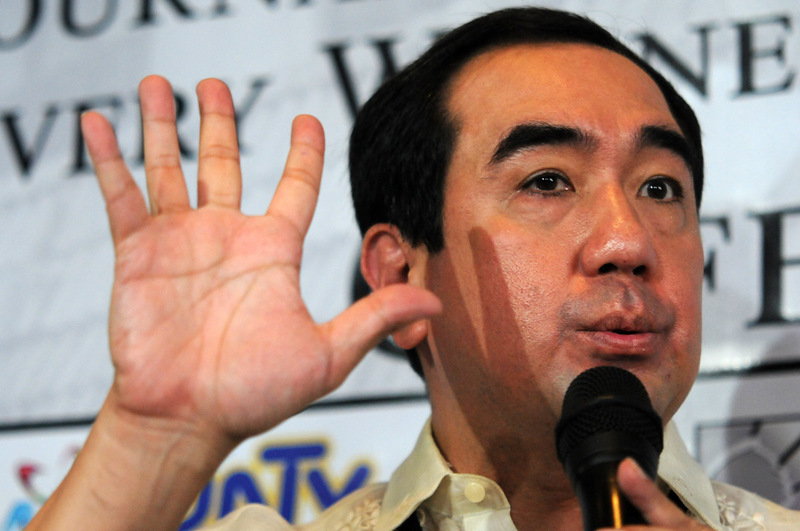 Just in case some people were not yet aware, the Comelec Chairman Bautista once served as the campaign adviser of losing Presidential candidate Mar Roxas when the former DILG Secretary ran for senator. The Novotel Hotel in Quezon City, which is owned by the Roxas family was also where the Smartmatic executives stayed at during the 2016 Elections. Parish Pastoral Council for Responsible Voting (PPCRV) also reported that voting machines were found at the hotel – a claim COMELEC denied. Since we all know Filipino government officials like Bautista don’t have the decency to resign when embroiled in controversy, he should at least take a leave of absence while he is under investigation. If Bautista doesn’t get prosecuted or at least investigated, this will prove that patronage politics is doing well in the Philippines. I suspect that the Liberal Party bigwigs are getting nervous. Bautista has become a liability to them.